Book now and pay later! FREE cancellation up to one day before the arrival date. No booking fees and no deposit required. You will be charged the full price in the event of late cancellation or no-show. Your credit card is only needed to guarantee your booking. You'll pay during your stay. If you booked a group of more than 5 people please confirm your reservation by not later than 5 days from the booking date. If booking is not confirmed the hostel has the right to cancel the booking. 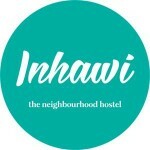 Inhawi Boutique Hostel is in St. Julians, Malta. It is just 100 metres away from the seaside. Guests can enjoy breath-taking sea views as well as an outdoor pool. 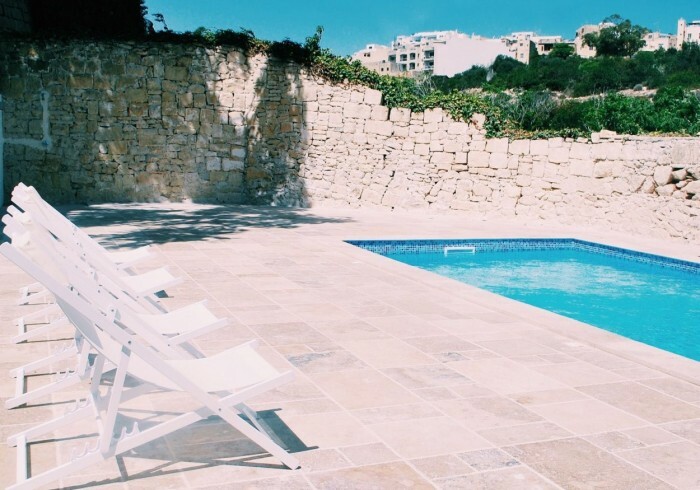 This hostel is one of the best-rated hostels in Malta!